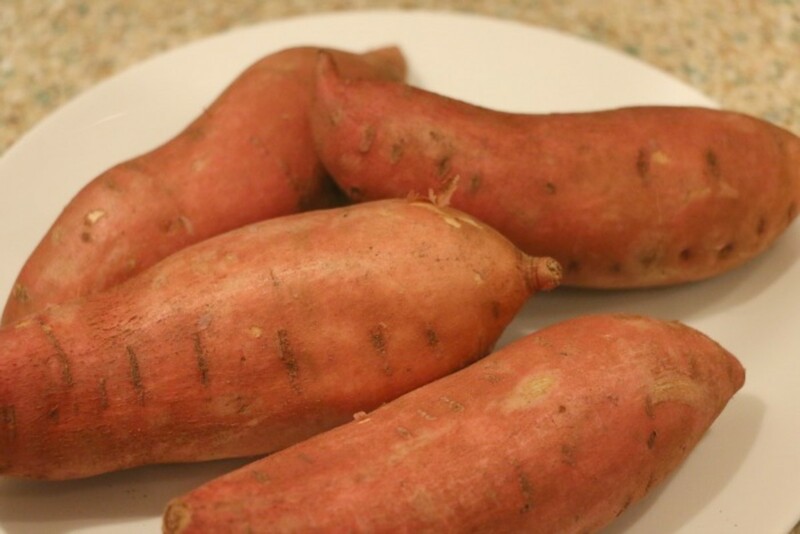 Now I haven&apos;t landed on which protein I&apos;m going to serve, but it will most likely be turkey or prime rib and these sweet potatoes will be a perfect partner for either. I can&apos;t tell you how easy it was to whip them up in the MultiFry. 1. Wash and peel the sweet potatoes. 5. 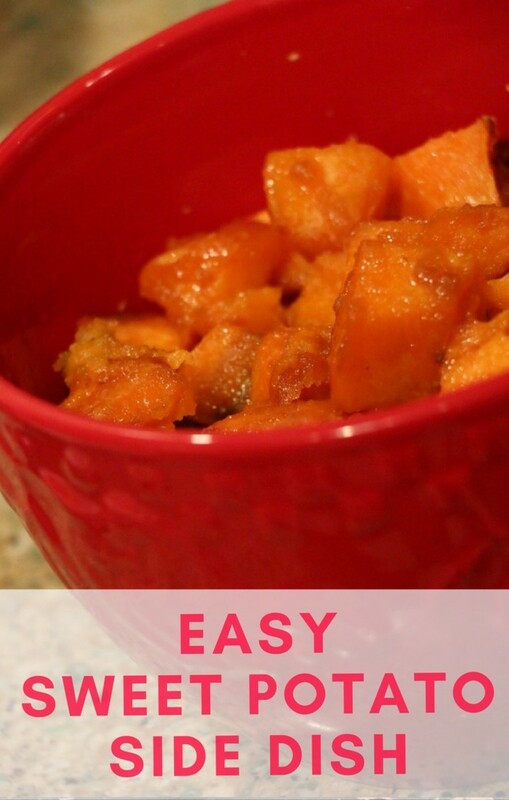 Once the sweet potatoes are cooked through, add the brown sugar and allow it to caramelize on top. To find out more about the Delonghi Multifry, which retails for $249, head here. Mix all ingredients in a bowl. Spread on a cookie sheet. Bake at 425 for about 20 minutes or until browned. In addition to being wonderful with the Delmonico steaks I broiled, the parsnips are delightful when paired with steak fish, such as tuna or swordfish. 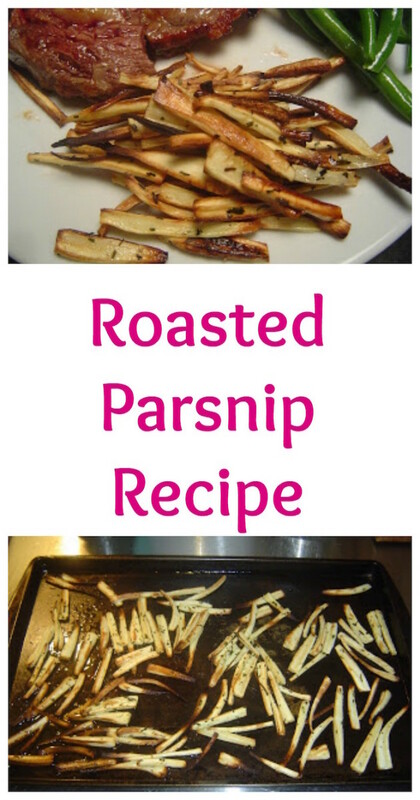 Parsnips are low in calories (about 130 each) and contain no saturated fat or cholesterol. They are also loaded with fiber, folic acid, and some calcium. 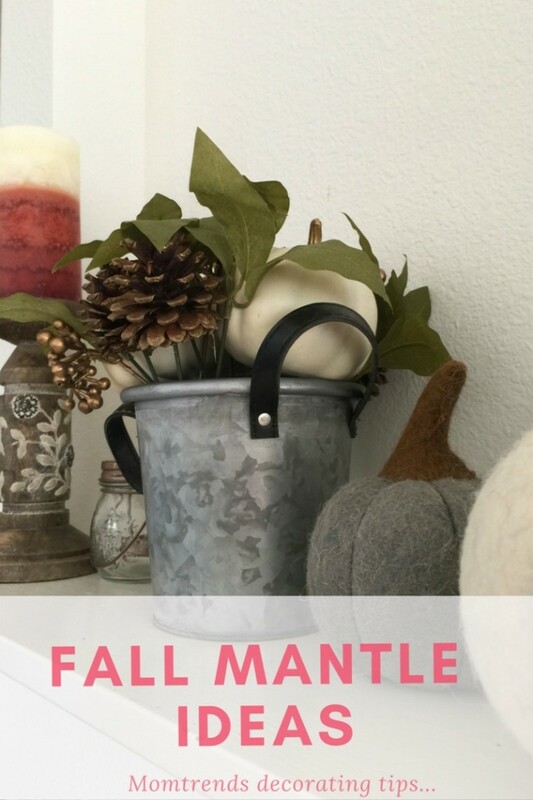 And for even more fall fun, check out our super simple fall mantle decor ideas!